Desserts, like Apple Custard Pie with Gingersnap Crust, are among the many wonderful ways to enjoy apples. Washington Post: “‘Apples of Uncommon Character’: Lots to Sink Your Teeth Into,” by Bonnie S. Benwick. Benwick writes about Rowan Jacobsen’s new book, Apples of Uncommon Character: 123 Heirlooms, Modern Classics, & Little-Known Wonders, a guide to common and not-so-common apple varieties complete with recipes, such as Apples and Sausage in Cider, Asturian Style. Washington Post: “Apple-Honey Pairings for the Jewish New Year and Beyond," by Bonnie S. Benwick. Jacobsen also provided advice on pairing honey and apples—a Rosh Hashanah tradition—taking advantage of the many available varieties of both. Wall Street Journal: “American-Made Ciders Redefine the Apple Cocktail,” by Kara Newman. For a long time, apples + cocktails = appletini, a drink so unnaturally green it was best served at St. Patrick’s Day. Thankfully, more interesting ways to use apples in drinks are emerging, including drinks that use freshly juiced apples, cider and hard cider (I’ve got a really awesome apple cocktail coming up tomorrow). Newman shares a recipe for The Alien Comic from New York’s Pearl & Ash made with apple juice, white vermouth, sherry and hard cider. Speaking of apples and honey and cocktails, Bon Appétit offers this bourbon cocktail with spiced honey syrup, applejack and hard cider. Smitten Kitchen: “Sunken Apple and Honey Cake,” by Deb Perelman. Perelman, creator of the very popular cooking blog, shares this delicious-looking recipe for a cake with apples that sink into the cake as bakes. Looks really cool. The Windsor Star: “Fresh This Week: Apples,” by Beatrice Fantoni. Fantoni provides an overview of apple season in Canada (not that different from apple season in the United States) and includes a mouth-watering recipe for 20-minute hot apple sundae. Yum! I love apples. I love pizza. Bringing the two together into a tart? Genius. 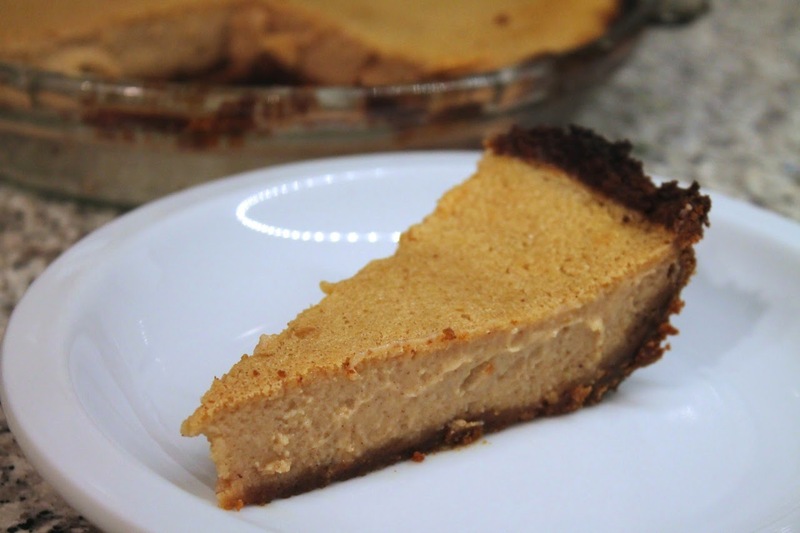 The recipe is from Paula Shoyer, author of The Kosher Baker cookbook. The Oregonian: “Applesauce, Apple Butter and Chutney Recipes Prove That Homemade Beats Store-Bought Every Time,” by Grant Butler. Sure you can buy things, but it’s so much more satisfying (and pretty easy, particularly applesauce) to make your own. Recipes included. The Atlantic, “The Awful Reign of the Red Delicious,” by Sarah Yager. During our apple tasting, we found that the Red Delicious apple wasn’t that bad, especially in the texture department (and it didn’t have a thick waxy coating—none of the apples did). Despite it's detractors, it's still the most widely grown apple in the U.S. Yager examines why this, among all others, became America’s proto-typical apple.